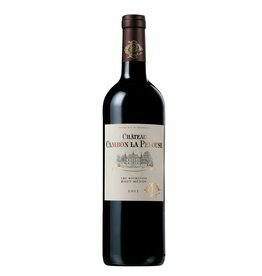 It took many years for Chateau Lanessan to produce wines that maches the excellent reputation of the winery. 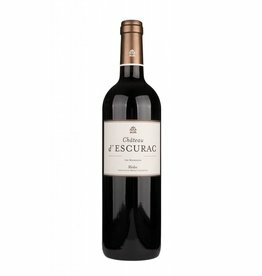 Since Paz Espejo took over the estate in 2009, the new age began and the final jump came in 2015 when Hubert de Boüard and his team were hired to produce the maximum quality from this very good vineyards near the Saint-Julien border. The harvest is selected by using a state-of-the-art optical sorting machine. 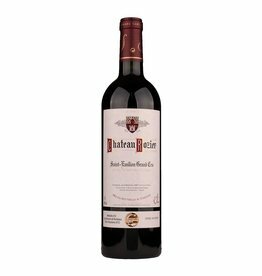 Consequently, the outstanding vintage 2016 resulted in an impressively concentrated and complex Chateau Lanessan, probably the best wine of the estate for at least 50 years. Parker's Wine Advocate, James Suckling and the magazine Decanter all rated this wine in the 90s, a really high award in this price range. Best buy! Analysis: 13.5 % Alc. vol.